To keep your eyes healthy, get a comprehensive dilated eye exam. 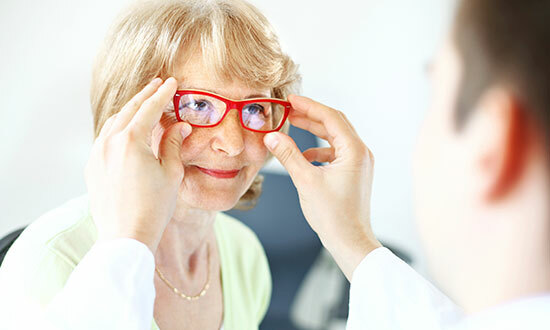 If you have not had a comprehensive dilated eye exam for some time, schedule one now. Taking care of your eyes is a priority just like eating well and being physically active. Healthy vision can help keep you safe and healthy. To keep your eyes healthy, get a comprehensive dilated eye exam: an eye care professional will use drops to widen the pupils to check for common vision problems and eye diseases. It’s the best way to find out if you need glasses or contacts, or are in the early stages of an eye disease.